Your struggle is not your identity- or is it? Unfortunately, none of us are exempt from the challenges of daily life and the trials and tribulations of being human. Some of us get more than our fair share of obstacles thrown our way. We have no control over the circumstances that we inherit, nor do we control most of the life events that come our way. So how do you think about your journey. What words come to mind when you picture your life? That is important for you to know because it has a huge impact on your thoughts. And your thoughts are directing your actions. Especially your unconscious ones. If the word struggle comes up a lot, then you may want to examine that. Have the difficulties and challenges you face become synonymous with a struggle? If so, then it is time to find different words to describe your response to whatever is happening in your life. Because for a large part of my life, I associated my journey with the word struggle. And those of you who have read my book Stripping, My Fight to Find Me know that I had every reason to feel that way. Adverse childhood experiences and trans-generational trauma caused toxic stress, depression, anxiety and whole bunch of other issues for me. But until I used the word fight, I was a victim. And victims can't take control of their life. Neither can they find the strength that they possess within themselves. They are looking for others to fix them. And that is impossible because only we can fix ourselves. Often times with others helping us. But we must be the ones desiring to make things better for ourselves. We must seek help from the right people and we must actively work for and direct our recovery. So, you see, using the word struggle is not going to be of any use to you when you think of your life. How does Fight sound instead? I am a writer, a wife, a mother, a doctor, a friend, a family member, and a survivor of developmental trauma. My aspirations for this blog are to touch others and inspire them to design their life in a way that fulfills their potential, brings them meaning and makes the world a more loving place. Through my journey and ferocious battle to unmask, understand and defeat the darkness that was the legacy of trauma from adverse childhood experiences, ACE’s and trans-generational wounds, I discovered that Self Love Self Care First was the only way for me to live a life of joy and fulfill my potential. 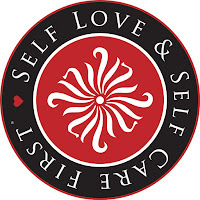 Loving myself first allowed me to begin to live an authentic, truthful and powerful life. It led me to find meaning and deep purpose. It gave me clarity of mind and spirit. It made me be a more present mother and wife and deepened my connection to everyone in my life. I had many barriers to loving myself due to many reasons, but mostly due to the brain damage I suffered. I quickly learnt that I wasn’t alone in having a very hard time putting myself first. I also found out, that without doing so, I was a shadow of who I was capable of being and frankly, of no use to anyone else. 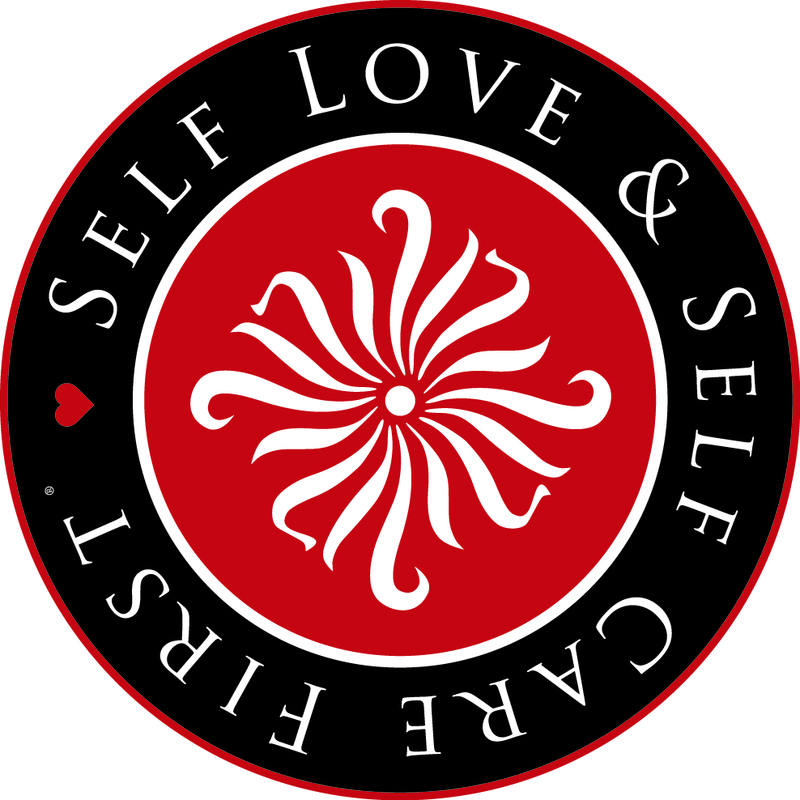 I look forward to visiting with you on Friday afternoons with Self Love Self Care First as the common thread of what we talk about. I wish you the most sacred of all loves, self- love. Because you are worth it, you deserve it and you are entitled to it. 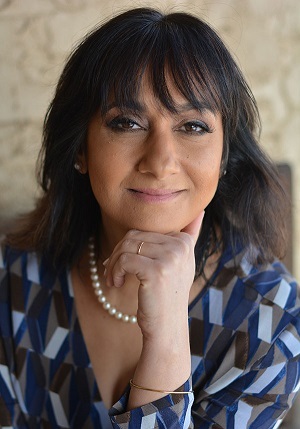 Dr. Sunita Merriman is a graduate of New York University, College of Dentistry and the founder of the New Jersey Dental Sleep Medicine Center in Westfield, New Jersey. For close to 25 years, she has been dedicated to treating her patients with the belief that the mind, body and soul are connected. Having embarked on a deeply personal journey to unmask, understand and defeat the darkness that was the legacy of trauma from childhood adverse experiences and trans-generational wounds, she discovered that Self Love and Self Care First is the only way for us to live a life of joy, fulfill our potential, realize our destiny and most importantly, to selflessly serve others. 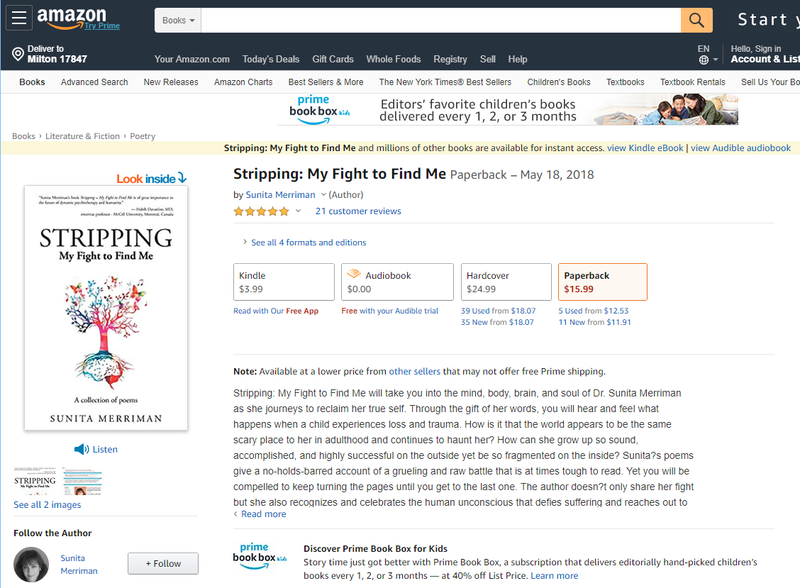 Stripping- My fight to find Me is her first book to be published. She is currently working on her second book Permission- To Live as Me which is a compilation of inspiring stories of individuals that overcame seemingly impossible obstacles to find their true selves and live a life of their design. Sunita is dedicated to bringing attention to the importance of mind health as the fundamental pillar of our existence and to sharing and promoting her belief in the infinite potential of the human spirit. Sunita lives in Edison, New Jersey with her husband and their two daughters.